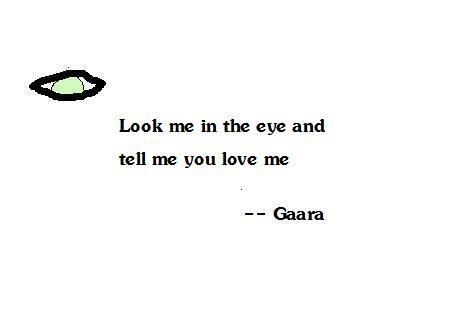 "I LOVE GAARA!!!!!! :) X3 <3"
yea i totally drew this!! LOL their singing Goofy goober! id be like why the hell are you hugging me you guys are fag asses! the love letter is from him.. hes gonna give it to me!!!!! Login or register to add 411gaarasmine as your friend!